Humbrol Water based Acrylic Paint with Matt finish. 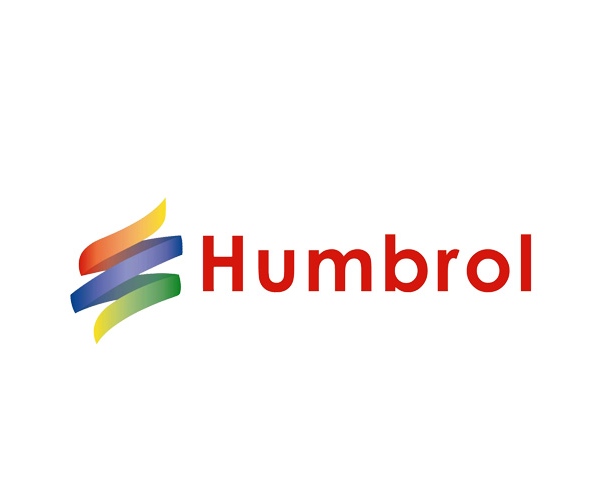 Humbrol's paint range designed for use with model railways. Colour: Crimson LakePaint finish: MattPaint type: Matt Finish Water Based Acrylic Paint. Established in Autumn 2014 by Tina & Justin, our mission is to provide modellers just like you with great value, high quality, easy to assemble, realistic building kits and detailing accessories to enhance your model railway layouts and model dioramas. We work from a small workshop at our home in Leicestershire with a team of dedicated & talented people to create a range of unique and exclusive products for modellers all over the world. Click here to meet the team.